This property features spacious one and two bedroom suites. Rent includes heat, electricity, water, and one parking spot. 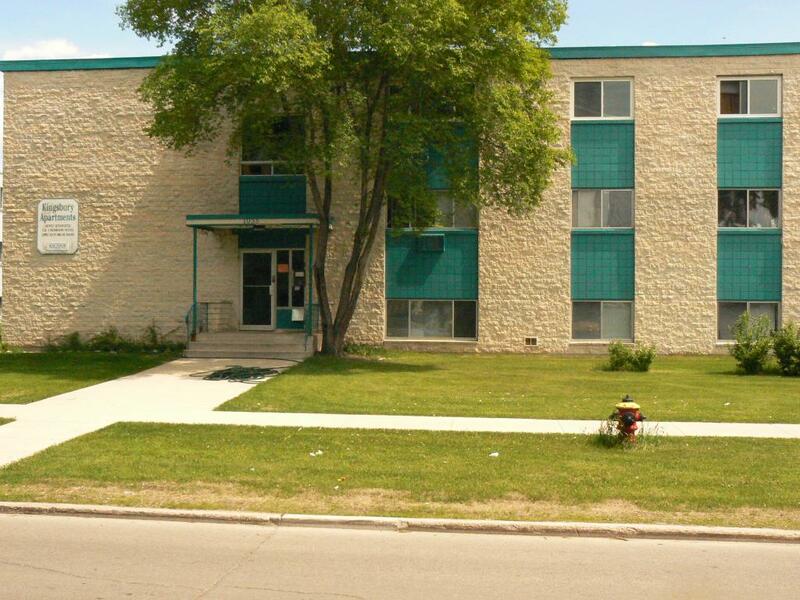 On bus route and near to Garden City Shopping Centre, Kildonan Park, grocery stores, etc..